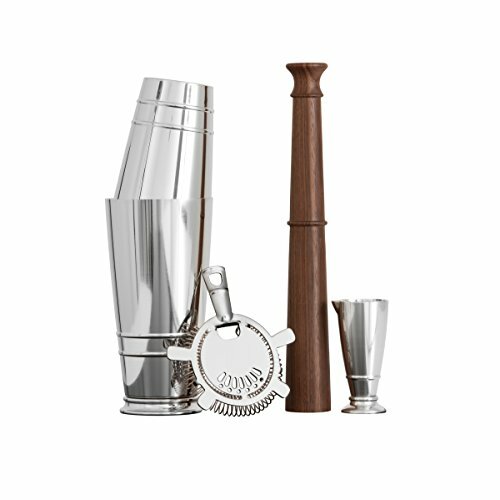 While we generally advocate for making most cocktail ingredients from scratch, there are a few cocktail mixers, like tonic water, that are more than a little complicated to make at home. Instead of sourcing out all of the obscure ingredients in the mixer, seek out these high-quality Southern tonic syrups. We’re living in a spirited age for gin and tonics. Craft distilleries such as Northern California’s St. George Spirits, Alabama’s John Emerald Distilling Company and Wisconsin’s Death’s Door Spirits are producing exceptional gins — the kind almost exclusively made in the British Isles only a couple decades ago. But gin is only half the equation; there are also several great small-batch tonic syrups on the market and many of them are made right here in the South. For years, casual drinkers didn’t appreciate the important role tonic water plays in a gin and tonic. Any cheap tonic would suffice in the minds of many, or worse, bartenders would just fill a glass with soda water that included no trace of quinine, the key ingredient in tonic water. 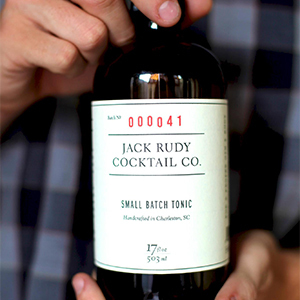 But companies like Charleston’s Jack Rudy Cocktail Co., Austin’s Liber & Co. and Atlanta’s 18.21 Bitters are working to change all that. All three are producing great tonic syrups (in addition to other cocktails ingredients) that can help take your at-home gin and tonic to the next level. The basic difference between tonic syrup and tonic water is mostly water, and these three companies make a non-carbonated concentrate, which lasts longer since it doesn’t go flat once opened. Just mix it with soda water and you’ve got fresh, flavorful tonic water ready for mixing. While Jack Rudy strives for simplicity, Liber & Co. proudly claims its tonic syrup “isn’t subtle.” Made with a mixture of South Asian spices and agave nectar, its syrup adds a layer of complexity that many tonics don’t offer. 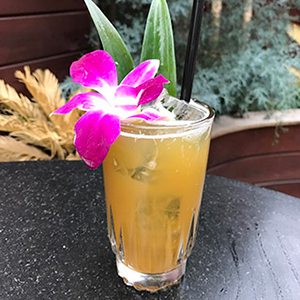 It blends especially well with a London Dry-style gin like the kind made by Death’s Door, but use caution — it has the potential to muddle the flavors of more floral gins like St. George’s Botanivore. Of the three tonics, it blends best with barrel-aged liquors like bourbon. The tonic’s spicy edge, when wedded with the sweetness of the whiskey, makes for an excellent wintertime cocktail. 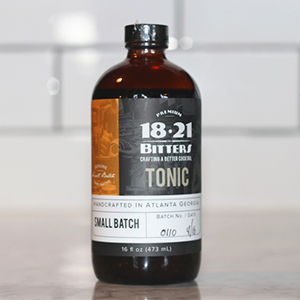 18.21 is best known for its wide variety of bitters and tinctures, and rightly so. But don’t miss out on an opportunity to taste the company’s tonic syrup. A unique blend of spices and citrus give the syrup a refreshing bite. It blends well not just with gin but also bitter liqueurs such as Campari, Cynar or Aperol. According to 18.21 CEO Missy Koefod, a cocktail made with small batch syrup is best enjoyed alongside a meal. “The flavors really were derived from our love of food and pairing food flavors with cocktails,” she said. We recommend trying it with raw oysters or Cajun-style cured meats like the kind you can purchase online from Louisiana’s famous Best Stop Supermarket. The spices in the syrup complement both. Once you've had your fill of gin and tonics, try using your newly acquired high-qualilty tonic syrups in the recipe below. This recipe was developed by Bobby Dudley, the bar manager at S.O.S. Tiki Bar in Decatur, Georgia. 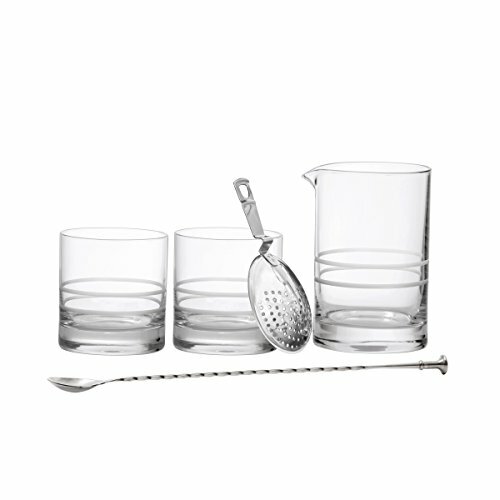 In a cocktail shaker, combine the vodka, Choya Umeshu Kokuto, tonic, Americano and Amaro. Shake until well-chilled, about 30 seconds, then strain into a collins glass filled with ice cubes. Top with the club soda. Squeeze the lime wedge into the drink, then garnish with the flowers. Serve immediately.